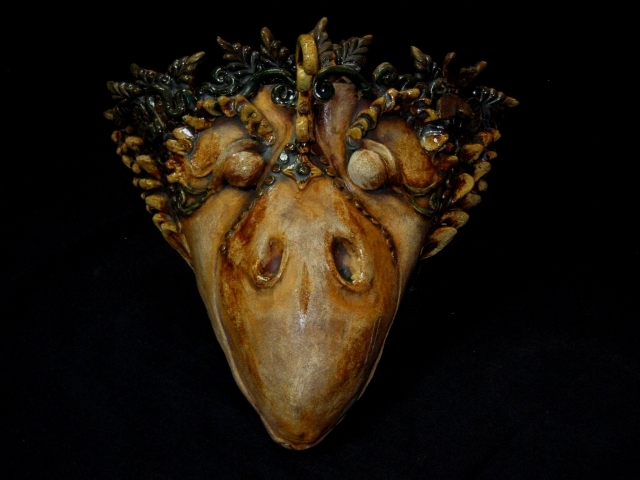 Attend a creative workshop in beautiful Hall's Harbour with clay artist and educator Terry-Lee Bourgeois-King. 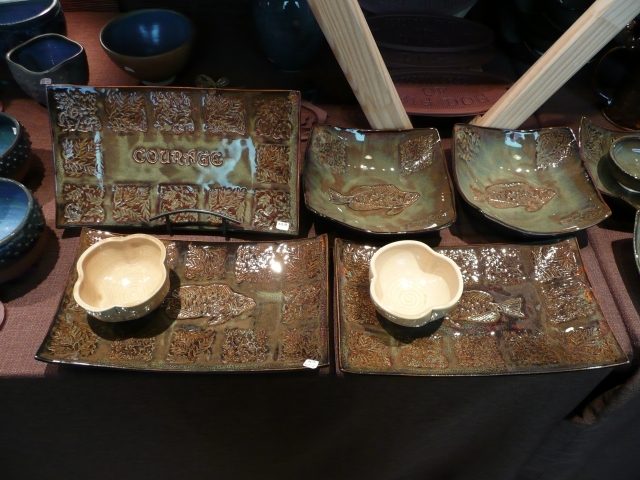 Terry-Lee holds a fine arts and an education degree specializing in art education from NSCAD University. Stay tuned for upcoming workshops and take a look at the Classes page for ongoing and upcoming classes. Stay tuned for new workshops coming soon. Transform pots with smoke, fire, and a few other cool things! 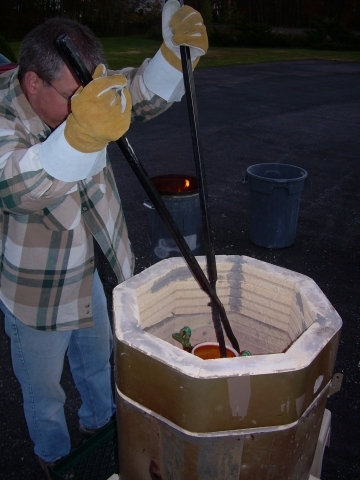 Explore various firing methods with Terry-Lee including traditional raku, raku horse hair, raku horse hair with ferric chloride, saggar firing, down draft barrel, naked raku, and gunmetal raku. No clay experience necessary. 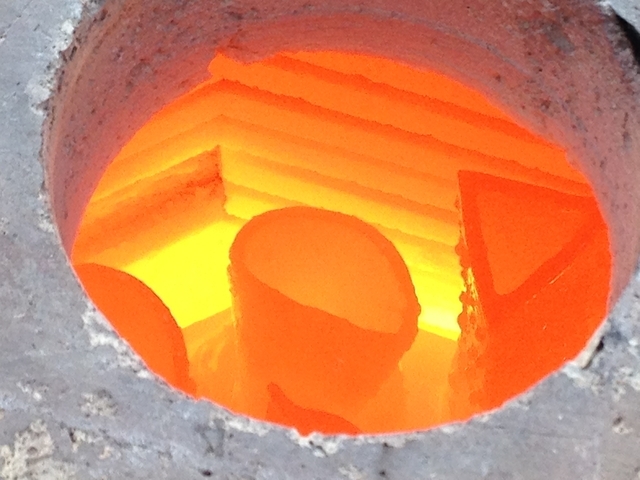 Only a willingness to play with fire and create some cool pots. Create a functional hand-built wall planter for your Artful garden. 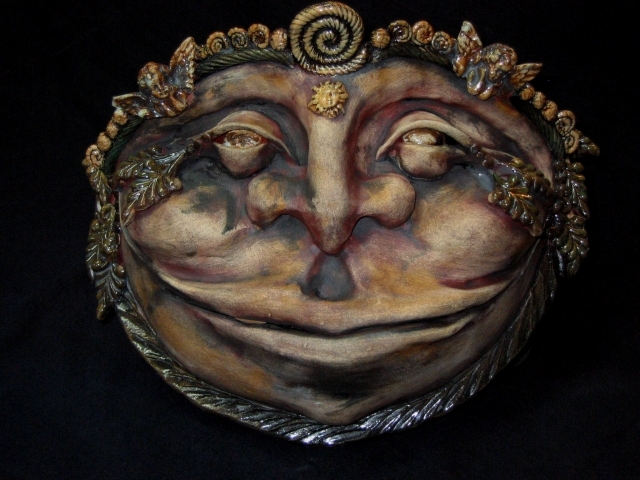 No clay experience required, only a willingness to create the ugly and fantastic! Raku! Create simple handbuilt boxes and decorative cylinders. Then fire them outside and watch their transformation before your very eyes. 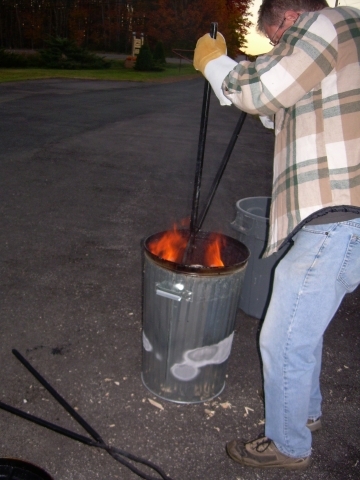 No clay experience required, only a willingness to 'play' with fire and get a little smelly. 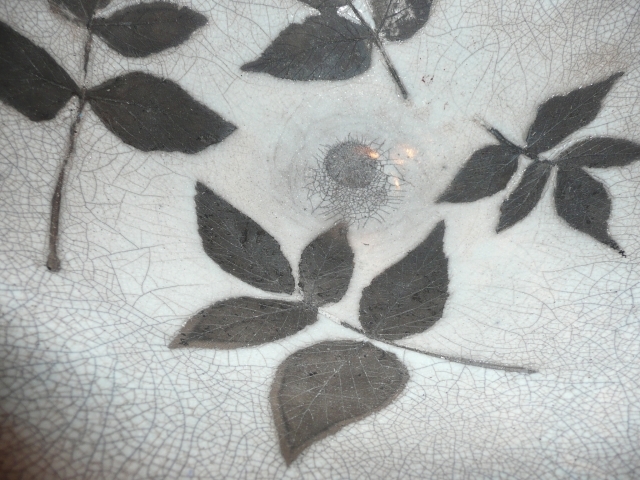 Raku firing is a little smokey. Students tend to smell like they have been around a campfire. 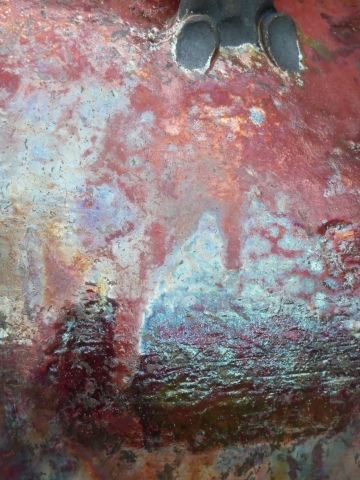 Raku firing creates brilliant colourful surfaces. Finished pots are decorative only and are not food safe. Party Platters! 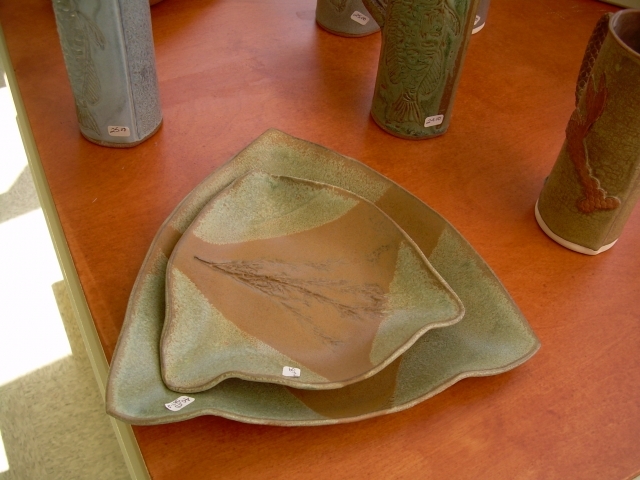 Create unique serving plates made from slabs of clay. No clay experience required. Bring beautiful buttons, stamps or some snips from the garden to press into the soft clay or use Terry's collection. Create a fantastic teapot using simple hand-building techniques. Some clay experience is helpful but not necessary.